Upon picking up today's record, titled "Come Away with Me", I was immediately put in the mind of Norah Jones' gorgeous, sultry and immaculately performed hit record of the same name. Upon putting the needle to the record, I was immediately pulled away from that mindset, and sent instead to my imagined site of this recording session. 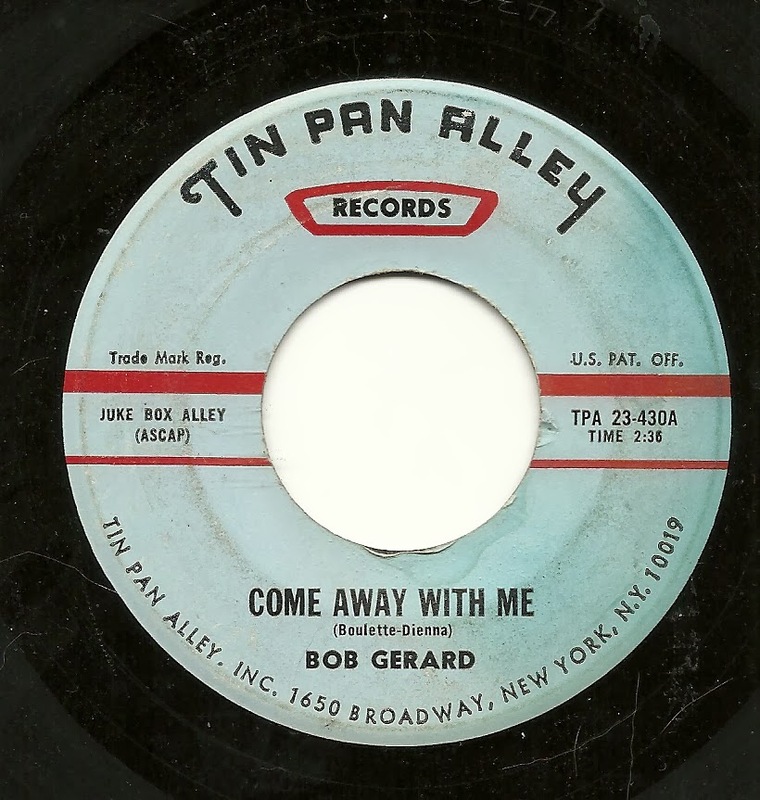 By this point in the Tin Pan Alley story, they had moved about as far as possible from their origins, wherein established performers and backing musicians performed often first-rate renditions of song-poem lyrics. That had been in the mid-'50's. 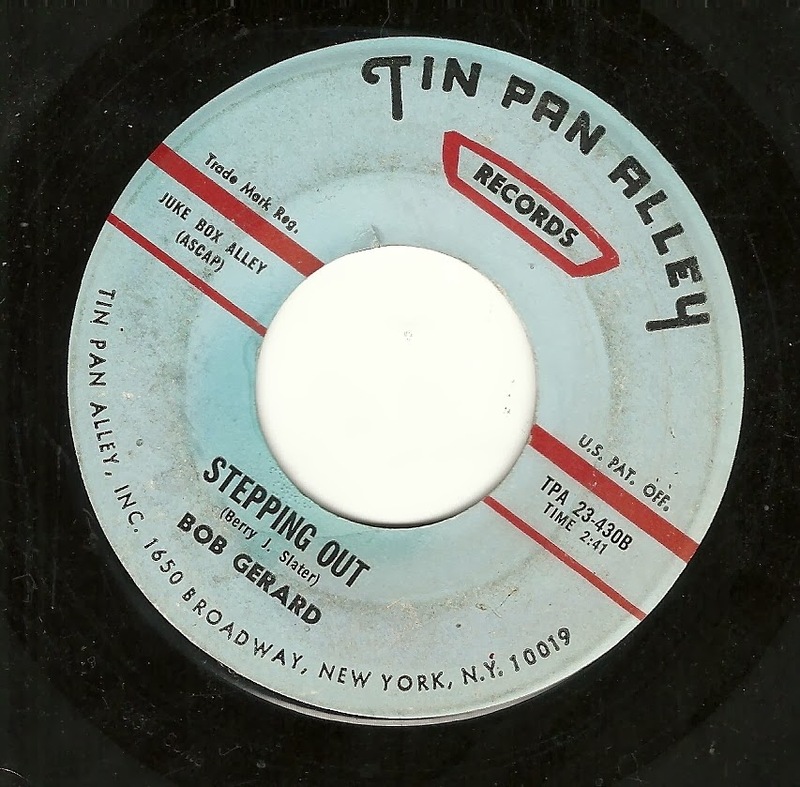 This record appears to date from about 1969, when the near talentless likes of Bob Gerard fronted an equally inept backing band on material such as today's record and the immortal "Snow Man". It certainly sounds like ol' Bob is reading this tune for the first time, as he goes along, and he sounds hesitant at several points, failing to follow the melody at all at a few others. The bass player sounds like he's a bit more on board here than on "Snow Man", but he's still clearly not up to the task, flubbing more than a few notes of his own. Then there are the words, in which "baby" is enticed to come to a land where there are flowers everywhere, rainbows and strawberry clouds in the crimson sky, lollipop trees, floating birds, fairies, and rabbits which chase eagles. Naturally, you'd come to the same conclusion I did, and which is confirmed by the lyrics - this is the place "where boys turn into men". Yeah. 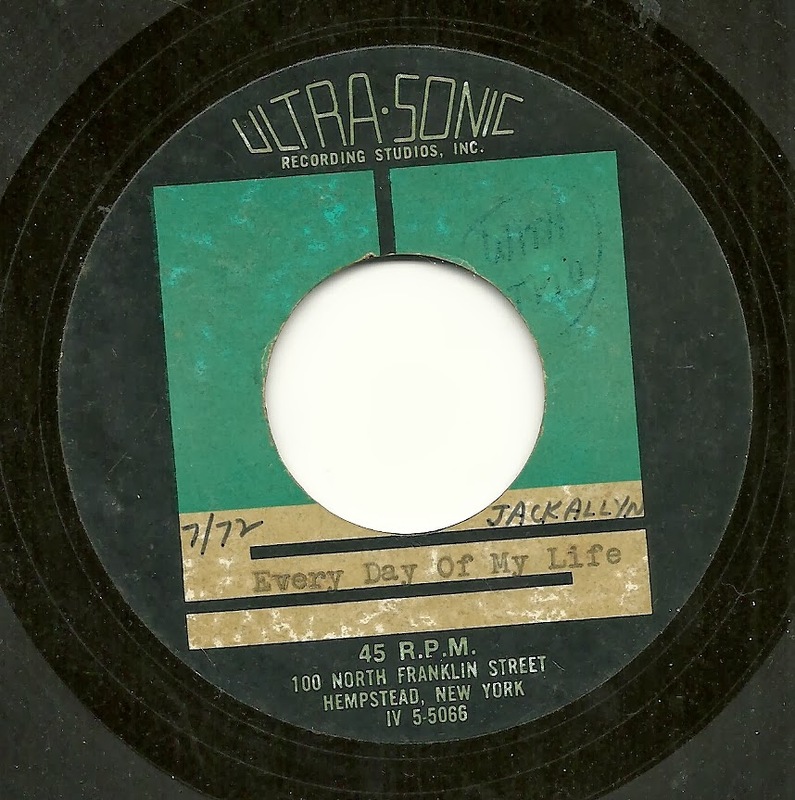 By the way, this weekend, I posted a rare vanity release from Tin Pan Alley, over at WFMU's Beware of the Blog. It's fairly hideous, and for some (me included), that makes it worth a listen or two. You can find that post here. As I've probably mentioned too many times, MSR is not my favorite label. And so it was some surprise that I came to rediscover this weird little gem, from another category I don't much like, 1980's song-poems. 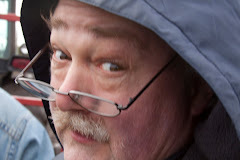 Over the past few weeks, I've been reviewing some comments and other notes I made about song-poems, when I was first getting in to them, nearly two decades ago. 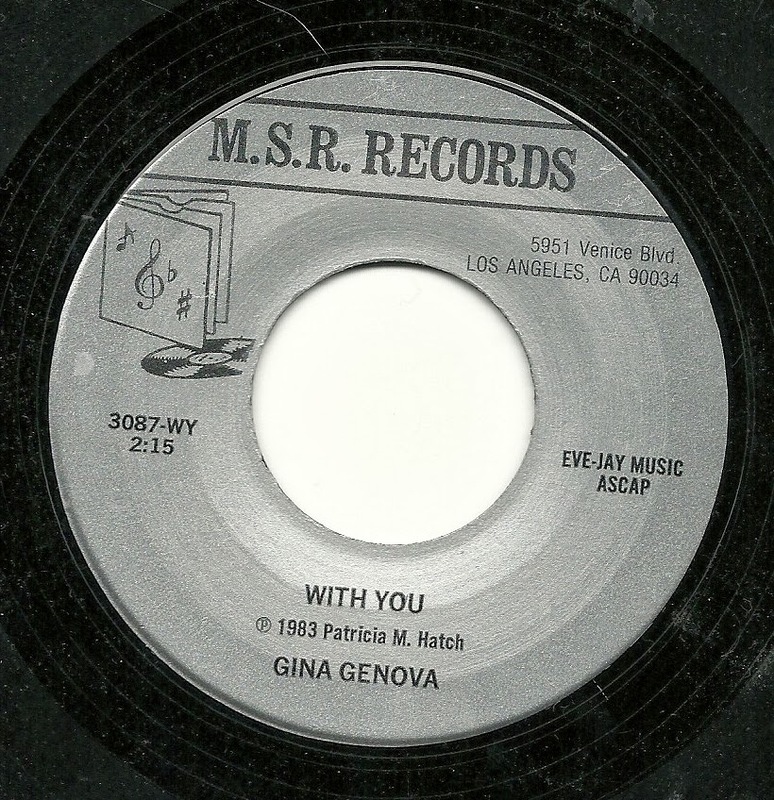 One song, with no reference to the singer, was referred to as "With You". Now that's a fairly generic title, and in fact, when I searched the AS/PMA for the phrase, I got hits on more than 40 of its pages. Narrowing it down to only the song-poem labels on which I would have owned records in those early days, and to songs which had "With You", as the entire title, and that narrowed it down to one label and one song, MSR and Gina Genova's rendition of "With You". Actually, that's all sort of sweet - what I can make out of it, anyway, but at the same time, those lines don't scan very well as lyrics to a melody. 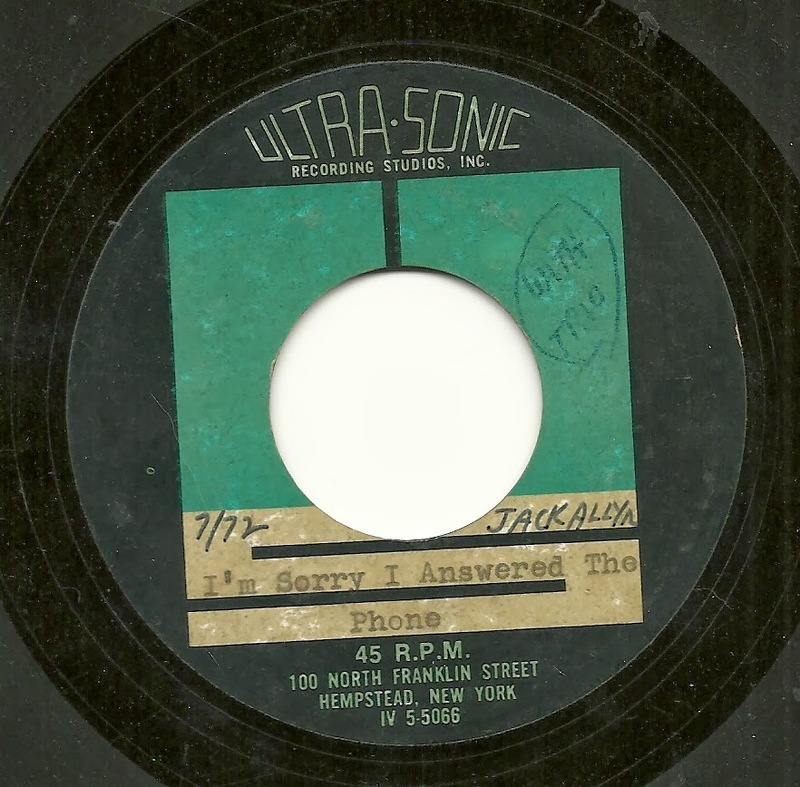 I'll also mention that the recording quality on this record is horrendous, the singer's words are very difficult to make out at times (witness my attempt, above), due to overly bass-ie sound, and I've tried to clean it up a bit, so I'm posting it twice, once with its original sound, and then again in a version attempting to improve that sound. Admittedly, the effort was less than successful. Today's record does not broadcast itself as a song-poem the way that a record on Preview, Halmark or many other labels would. 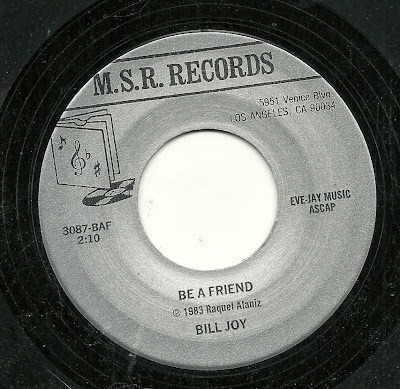 In fact, it's an acetate, with not even the songwriter's names listed on either side. But there are some key factors here which I think demonstrate that a song-poem is exactly what we have here. First, there is the artist. In the late 1940's, someone named Jack Allyn made a handful of records for the Novart record label, a song-poem outfit helmed by song-poet George F. Franciosa, Sr. Jack Allyn is an unusual enough name that it made this acetate, credited to the same singer, worth a listen. And if you compare this vocalist to the one singing on Novart's greatest hit, "Goodness Gracious, It's Contagious", you will probably come to the same conclusion that I did - this is the same singer. The same singer, I grant you, sounding much older, but this record is dated 1972, nearly 25 years after "Goodness Gracious". And that's another thing that points this to being a song-poem: the setting of this record seems to have been a perfect arrangement for 1951, a typical flaw of the song-poem world. Within its own genre, hopelessly out of date even 41 years ago, the song is not a bad one, although the lyrics are far from original. Still, it's a nice listen, if you're up for this sort of thing. On the flip side, we have the even more outdated "Every Day of My Life", with a lyric that sounds straight out of the 1930's to me. I do get a kick of out the completely out of place glissando that the pianist decided to include just before the 90 second mark, but otherwise, this one has very little to offer. As I've mentioned a few times, most recently five weeks ago, I've heard over the years from a few people who collect and document records about Vietnam. 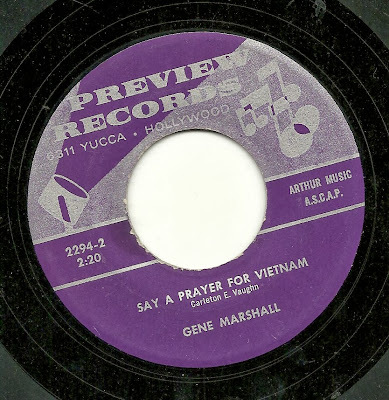 One result of this is that I've decided to share records about Vietnam when I come across them - at least if they are not as aggressively dull as the typical song-poem is (and if you are only hearing them via my posts and those of others, you have no idea of the percentage of song-poems that are just mind-numbingly boring). August's Tin Pan Alley posting was actually supplied to me by one of these readers, and today, we have Gene Marshall, on Preview, offering up "Say a Prayer for Vietnam". This is a fairly pedestrian effort from Preview, saved, for me, by a nice vocal from Gene, and heartfelt, if simple lyrics. 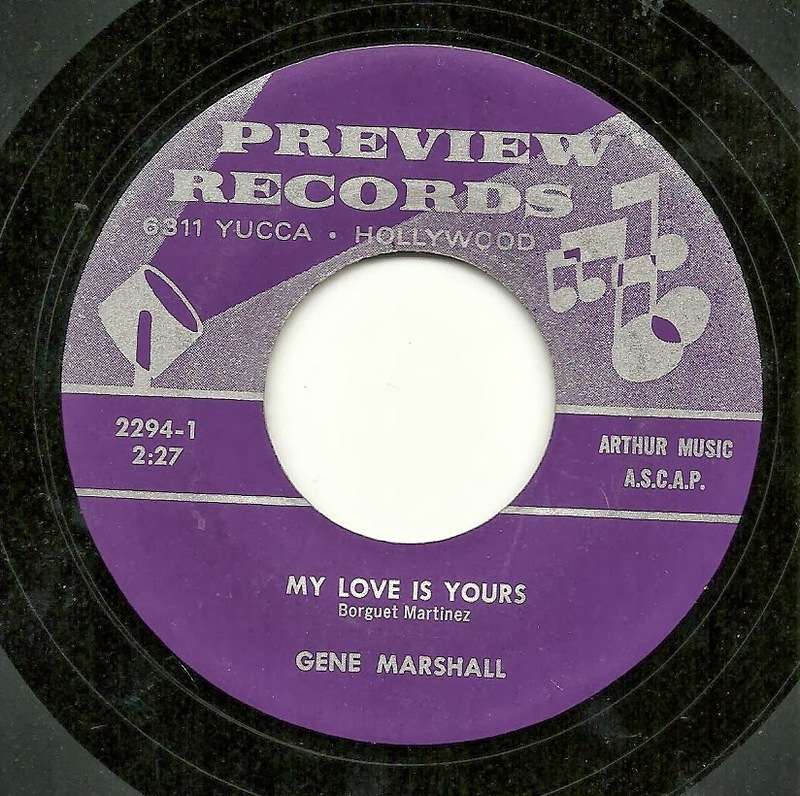 The flip side, "My Love is Yours", is an example of those deathly dull records that would never make my site on their own strength. From the bee-buzzing styled opening synth notes to the bland arrangement, there's not much here to draw interest. At first, I thought that there was a line about the writer's "immature fears" - not, I'm guessing, the best way to win someone's love or trust - but another listen proves the line to be "and your image appears...". 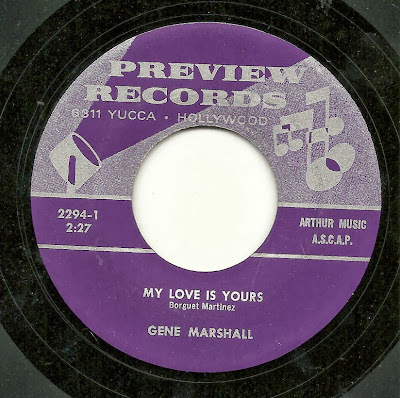 Even another sensitive, excellent vocal from Gene Marshall can't redeem this one.